The market was steady today. Market was steady today. Nicer weather has made the hay yard more pleasant. 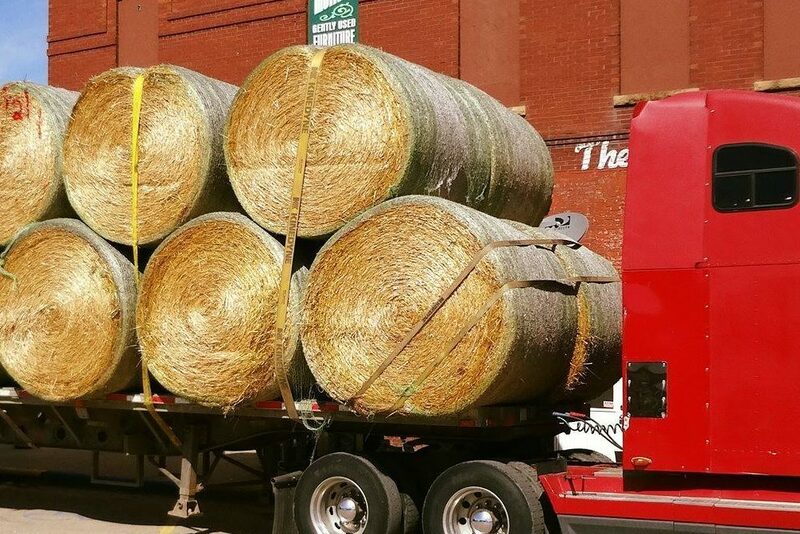 Annual Hay Day for 2016 is set for March 31, 2016. Details are found on the HOME page of the website. Remember this will be auctioned Thurs: 1986 utility flatbed; tandem axle with extensions. About 49 ft. long by 102 wide. Spring ride. Needs some repairs on right side springs & cross members that need to be fixed. Questions? Call Paul 712-470-1274.